It is with great excitement that we can announce that the Rubie P. Matteson Demonstration Forest has been established as the newest parcel of the OSU Research Forests. 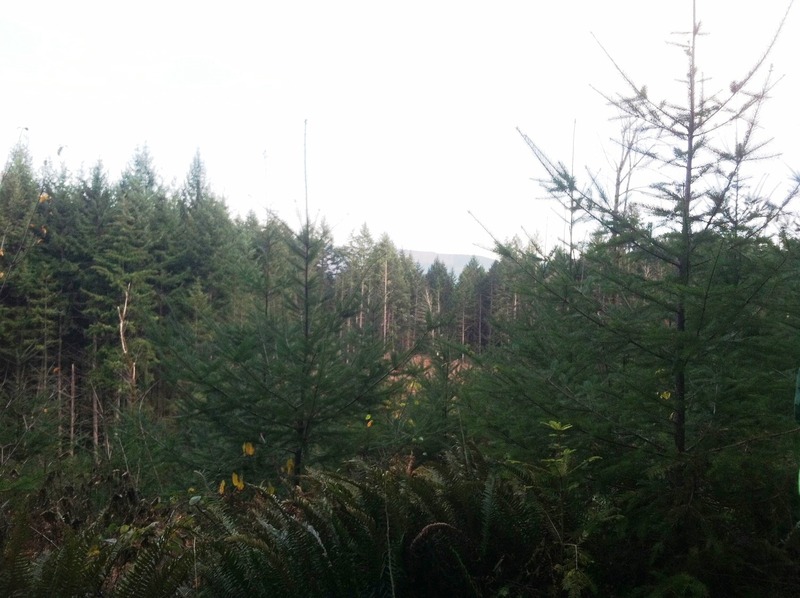 The 180-acre tract, located near the west shore of Hagg Lake near Gaston, will be managed as a working forest, providing income to the College of Forestry, access to the public, and a multitude of Extension, education and demonstration opportunities. 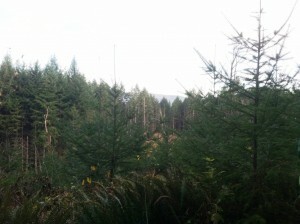 The Oregon State University College of Forestry is extremely honored and grateful to be the new owner of this forest. Marion C. Matteson, a lifelong resident of the Scoggins Valley area, bequeathed the property to the College. Mr. Matteson passed away in December 2013 at age 94. Rubie P. Matteson, for whom the Demonstration Forest is named, was Marion Matteson’s mother. The Research & Demonstration Forests are a very important part of the College of Forestry. 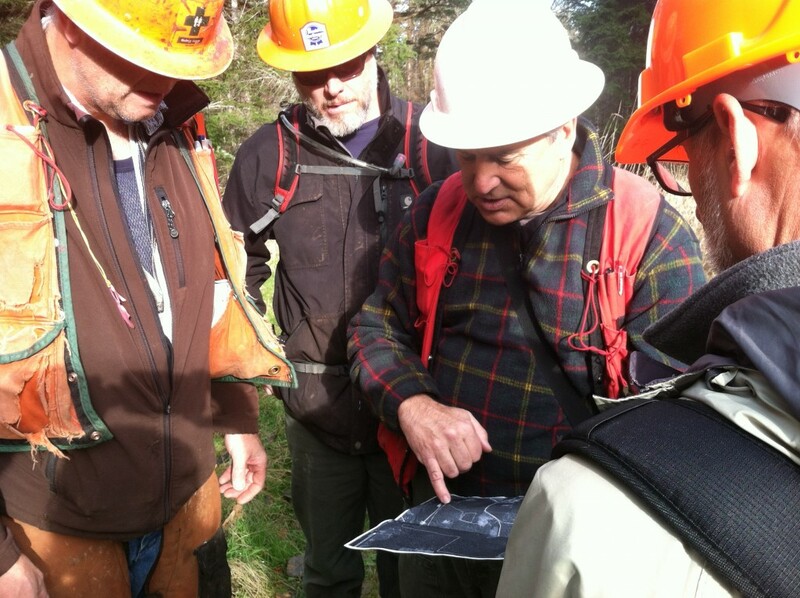 Together they encompass over 14,000 acres of forest land across the state, the largest being the 11,000-acre McDonald/Dunn Forests just on the north edge of Corvallis. They provide a range of teaching and research opportunities where various contemporary and new forest management methods are demonstrated. While the tracts closer to campus are used heavily by undergraduate classes and graduate and faculty researchers; smaller satellite tracts such as the Oberteuffer Forest in northeast Oregon are more commonly used for demonstration and Extension activities. All of the lands are actively managed to maintain health, productivity, and provide income to the College of Forestry. In turn, these funds support new teaching and research initiatives within the College. The Matteson Forest has great potential for Extension Forestry & Natural Resources programs in the local area. It is easily accessible and centrally located with respect to the private woodland owner population in Washington, Yamhill and Columbia Counties. It contains a range of stand types and ages and will serve to demonstrate how small forest parcels can be actively managed to provide income while sustaining other non-timber values over time. OSU Research Forest staff will assume most of the responsibility for management, while OSU Extension will help guide outreach activities, including tours, hands-on classes, and demonstration projects. As with all of the College’s forests, the property will be open to the public for non-motorized walk-in recreation, including hikers, runners, horseback riding, and mountain bikes on designated trails and roads. A view to the east from the main road through the property. The hills in the distance are across Hagg Lake. There is much work to be done to make the property more usable for management, year-round access, and public enjoyment. Some of the first tasks to be completed include rocking and improving the main road system; creating a small parking area; and installing signage and gates. A comprehensive management plan and forest inventory will also be needed. We will soon be engaging woodland owners and other local stakeholders to determine how the forest can provide the greatest benefit for education, outreach and applied research. Look for regular updates on these and other activities at the Rubie Matteson Demonstration Forest in the future. We could not be more excited about this opportunity. We look forward to sharing the Matteson Forest with woodland owners and others in our community soon!